Good night ecard for your near and dear ones. Send this ecard to anyone to wish them good night blessings. 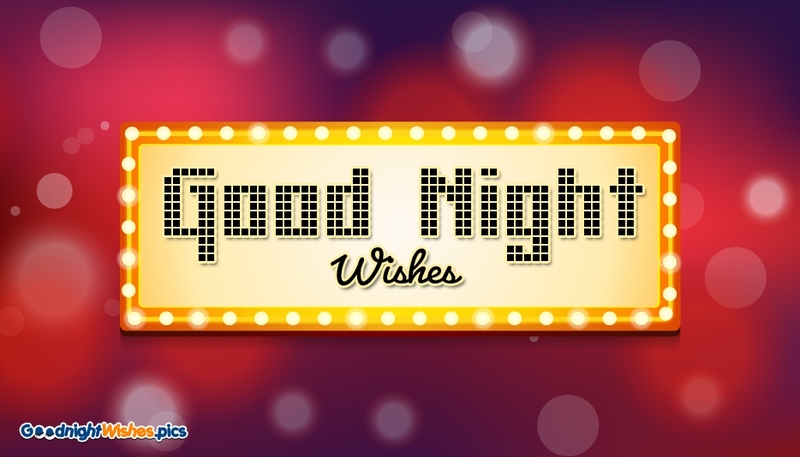 Wish your family and friends with a restful good night sleep and a beautiful day ahead by sharing this simple greeting card along with your personalized message.